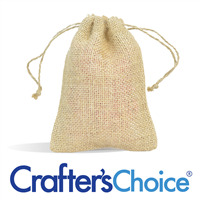 Burlap bags are made with natural fibers from the Jute plant. This woven fabric is light brown, and the natural look of these bags makes them perfect for your all-natural cosmetic products. 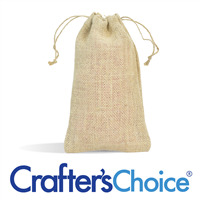 Burlap bags are also popular with men's products.